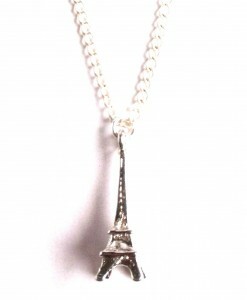 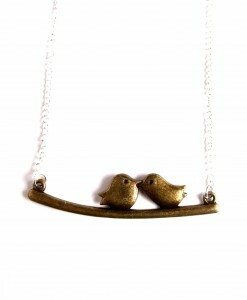 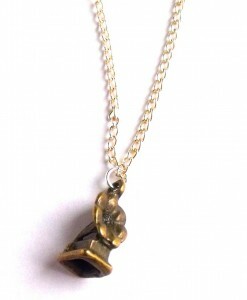 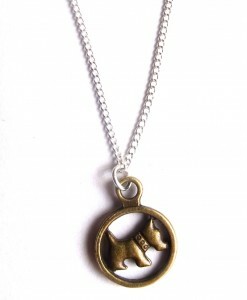 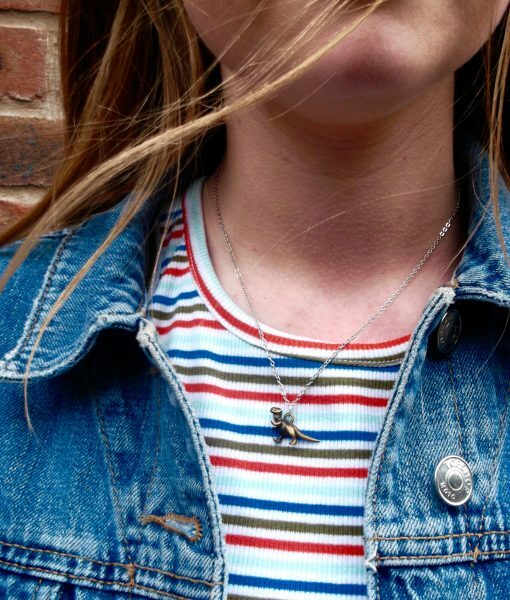 Our dinosaur necklace is cute, quirky and perfect for any dinosaur fan. 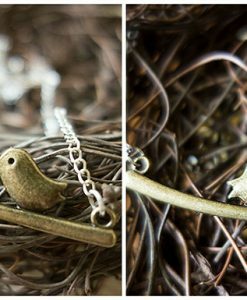 This gorgeous little dinosaur necklace features a tiny bronze T Rex, just over a 1cm, hanging on a delicate 16″ silver plated chain. 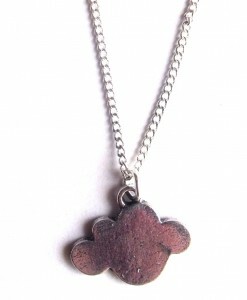 This little fella is super cute, one of our bestsellers and he has the cutest happy dinosaur face. 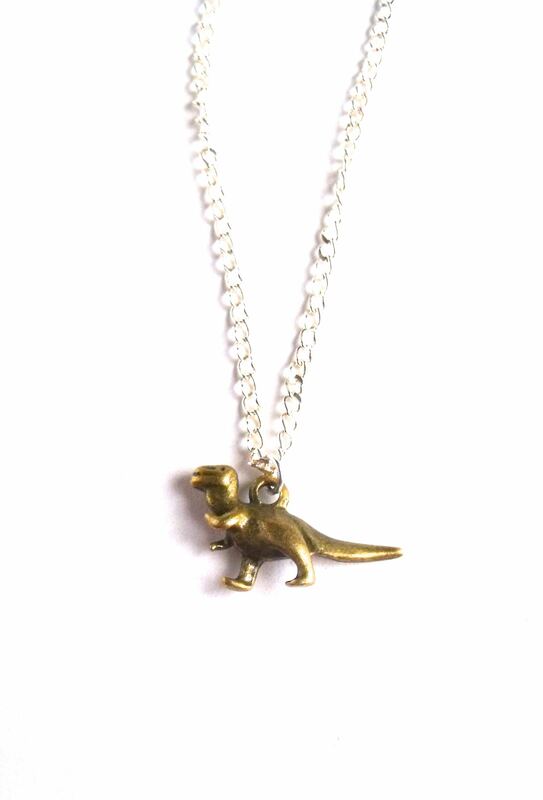 This cute little tyrannosaurus rex is a fab handmade dinosaur necklace. 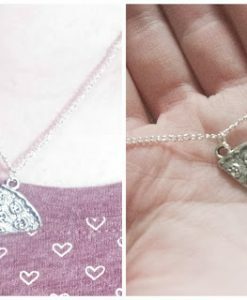 Perfect for dinosaur lovers, fans of Jurassic Park, armchair paleontologists, science geeks and of course, your inner 5 year old. 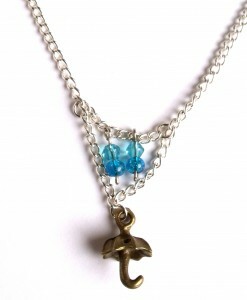 Each one is handmade in the UK and it’s packaged by This Material Culture so makes a gorgeous gift! 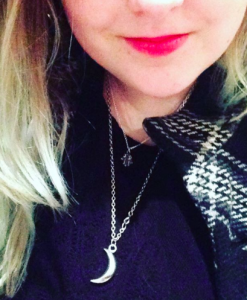 Everyone needs a little dinosaur jewellery! 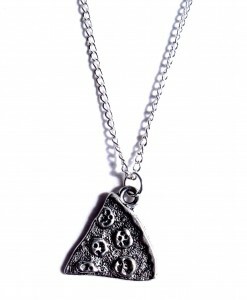 If you’re more of a herbivore, check out our awesome brachiosaurus necklace, we love veggie dinosaurs too! 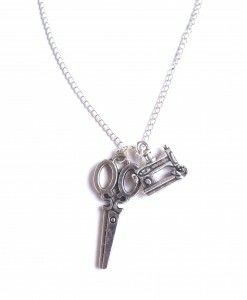 We have a fab dinosaur gift set, with our jurassic bangle, (with a t rex charm) and brachiosaurus necklace too. 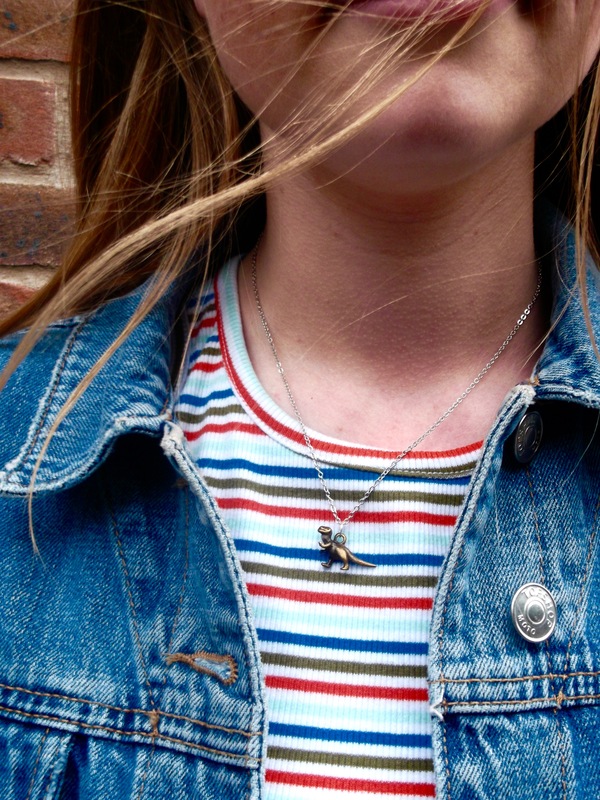 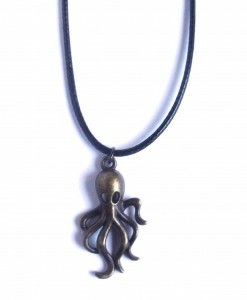 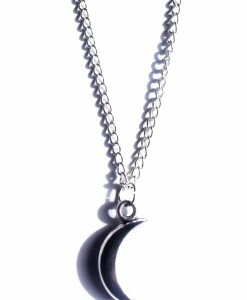 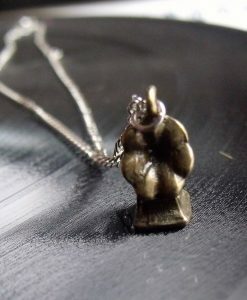 You can also find loads of great reviews of our lovely little tyrannosaurus rex necklace on some wonderful blogs like rachelcoco.blogspot.com or moshing zombies. 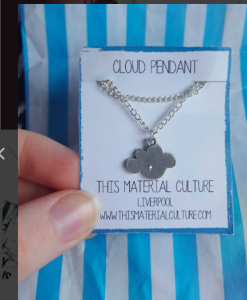 Or you could just buy it for yourself!